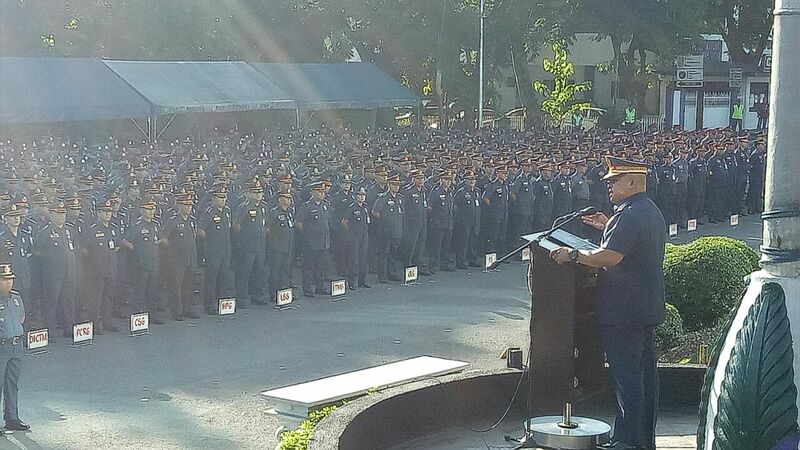 Philippine National Police Chief Ronald dela Rosa on Monday, April 16, thanked the police force for its support during his last flag-raising ceremony as the country’s top cop. Dela Rosa couldn’t help but turn emotional as he thanked his men who he said supported him for the past one year and nine months in Camp Crame. 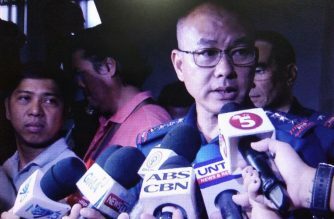 According to Dela Rosa even if there were obstacles, the police continued to rise and fight. “I stood up for the PNP. Masasabi nila na usual na ginawa ng politiko na ilagay mo sa ganito sa ganoon…o whatever positions gusto nila for their own self interest, tinabla ko sila. I am very proud to say that, magalit man sila o hindi, ginawa ko ito gusto ko patakbo ang ating organisasyon sa sariling standards,” he said. 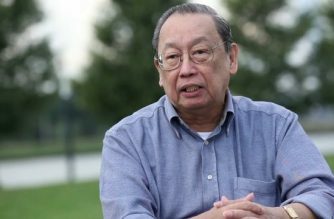 He said this feat, which was a first in PNP history, was made possible by President Rodrigo Duterte. 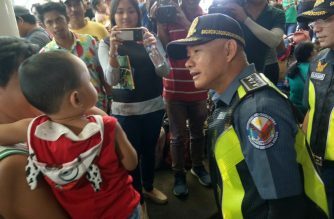 He urged the police to continue their support for incoming PNP Chief Police Director Oscar Albayalde, his mistah. “I’m confident ano nasimulan natin, ituloy niya yun..we started strong so we must finish strong. 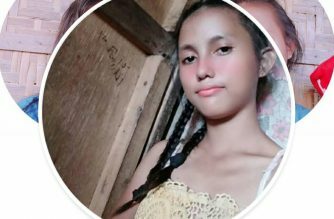 Hindi tayo dapat manghina,” he said. Dela Rosa is slated to retire on April 19. Duterte has said Dela Rosa would next head the Bureau of Corrections.